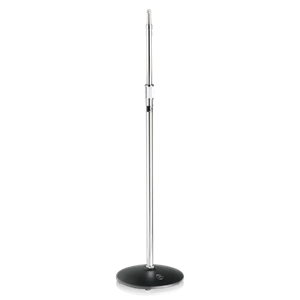 The MS20MIR is an accessory designed for use with MS20 and MS20E mic stands. 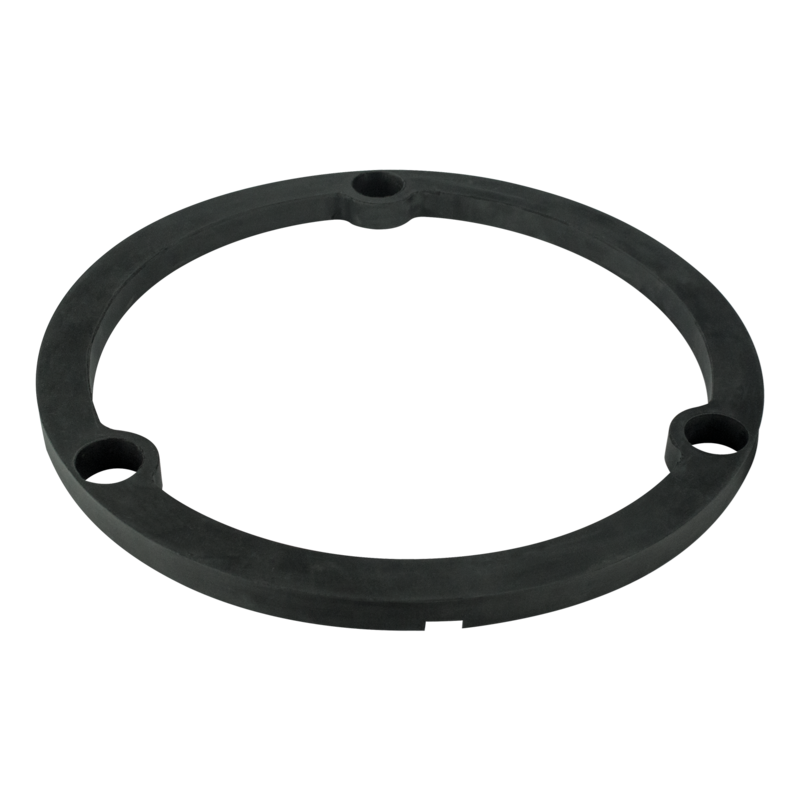 This think rubber ring, magnetically attaches to the inside diameter of the base of these mic stands. 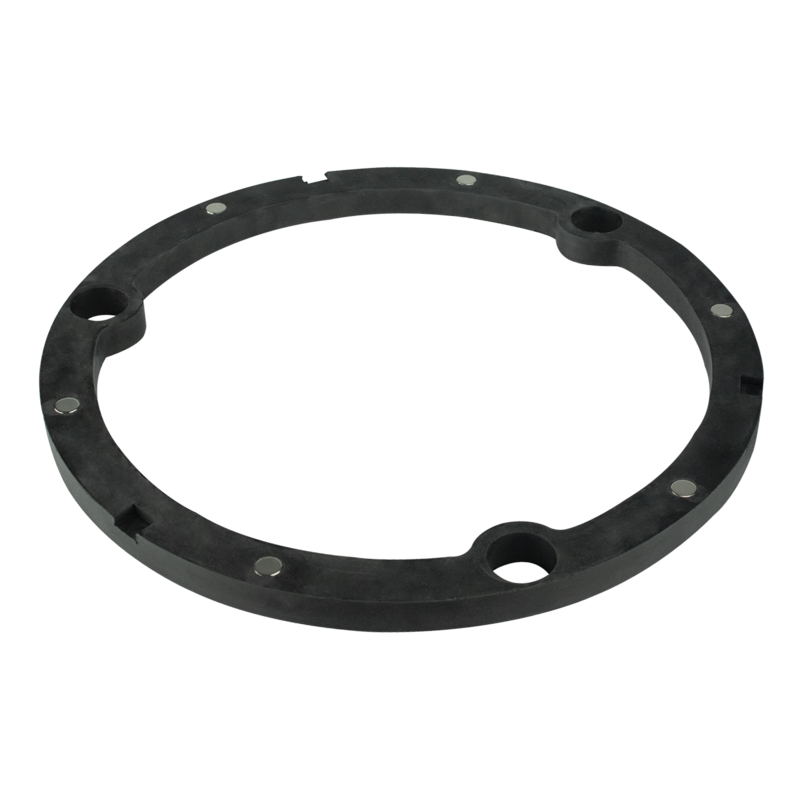 This provides additionally stability as well as reduces vibrations when in use and damage to the mic stand base when moved.